i would have never in my life considered this as a thing, but it makes so much sense! 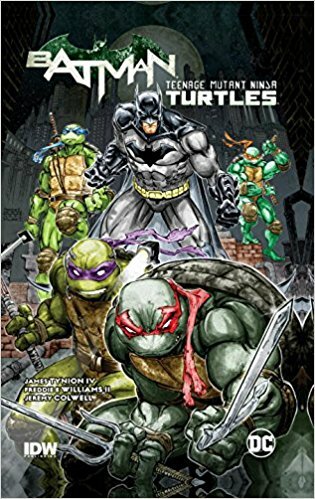 Turtles and batman, who would’ve thought. The art looks amazing!